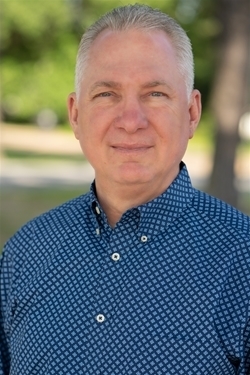 COUSHATTA – Nathan Davis, pastor of First Baptist Church in Coushatta, is expected to be nominated for the office of president of the Louisiana Baptist Pastors Conference. 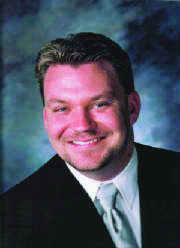 Brad Jurkovich, pastor of First Baptist Church in Bossier City, told The Baptist Message that he plans to nominate Davis. Davis said if elected he would welcome the opportunity to encourage and challenge fellow pastors in these challenging days. 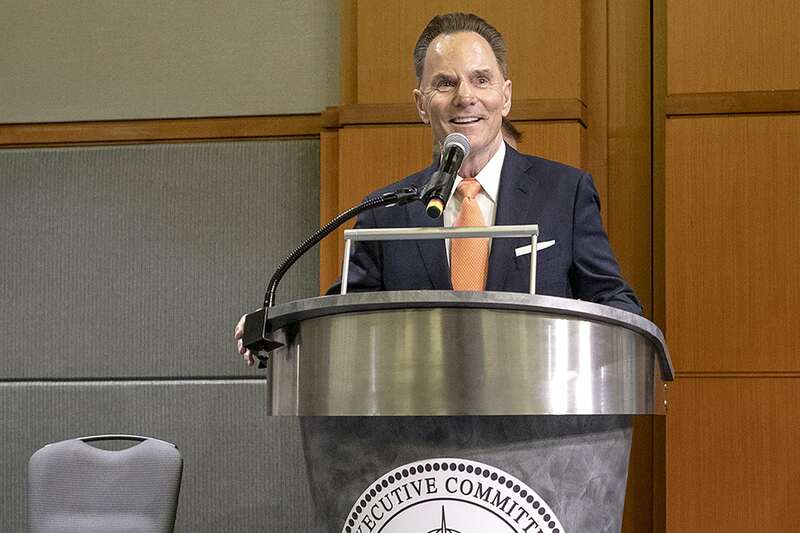 “The reason that I would want to be Pastors Conference president is because I love to minister to pastors,” Davis said. “Also, I love to organize services with great singing and great preaching. Since 2010, Davis has served as pastor of First Baptist Coushatta, which averages around 160 people in worship. During that time, the church has seen 45 baptisms, including 13 from Aug. 31, 2014 to Sept. 1 of this year. Two and a half years ago, the church dedicated a family life center, which is used for evangelism and outreach. Most recently the facility hosted pro angler and television personality Jimmy Houston for a family event that saw 450 people attend and several make decisions for Christ. 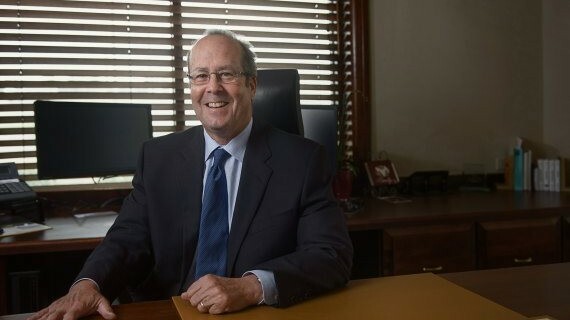 Davis has served as a member of the LBC 2020 Commission, moderator of Red River Baptist Association, and is currently a member of Louisiana College’s Board of Trustees and vice president of the 2015 Louisiana Baptist Pastors Conference. 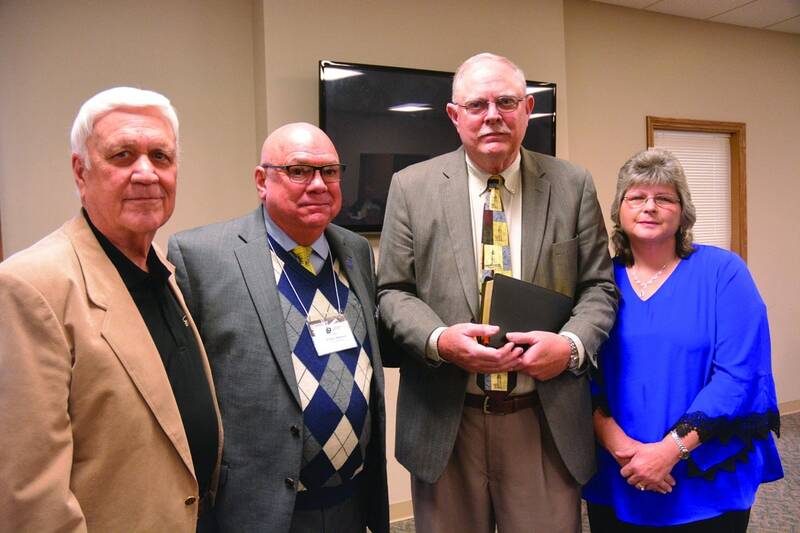 He also is one of 40 captains through the initiative The Pledge, a pastor-led initiative to increase support for missions and ministries through the Cooperative Program. First Baptist Coushatta gives 13 percent of its budget to the CP. 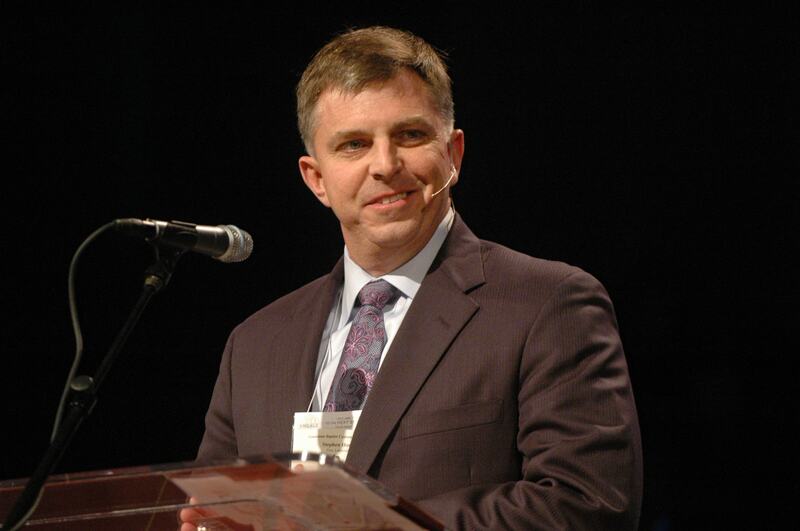 A native of Apple Springs, Texas, Davis has served in various roles at five churches. He holds degrees from East Texas Baptist University in Marshall, Texas, and Southwestern Baptist Theological Seminary in Fort Worth, Texas. Davis and his wife, Melanie, have been married since December 2002. They have two children, Reagan and McKinley.